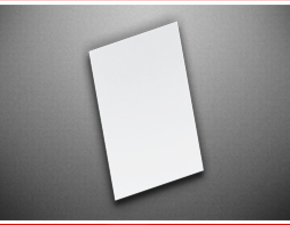 The conjugate release matrix pad is made of a non-absorbent material such as fiberglass pad, polyester, rayon or a similar material. These materials are normally much cheaper than nitrocellulose membranes as they are easier to produce. 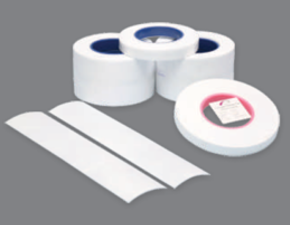 In most cases, however, these materials are not being manufactured specifically for utilization in lateral flow tests. 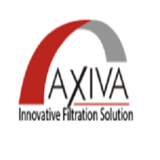 Description: Axiva Sichem Pvt.Ltd was started in 2004, and promoted by a group of dedicated and creative thinker technocrats, engineers and professionals. 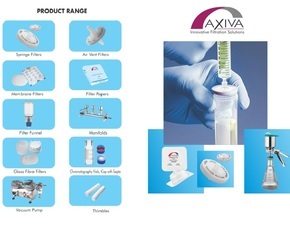 Today Axiva Sichem is one of the largest manufacturers, exporters and supplier of laboratory filtration instruments in India and many other countries.